Three simple rate plans for as low as $35 a month after $5 Auto Pay credit with unlimited talk, text and data, taxes and fees included – no surprises. 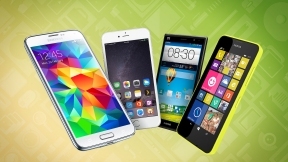 The latest smartphones from Samsung, HTC, Motorola, ZTE and more, or if you have one you love, you can bring it to Cricket. A reliable nationwide 4G LTE network with more coverage than T-Mobile, Metro PCS, Sprint and Boost. That’s not a commercial line. It’s a fact, and our competitors know it as well. 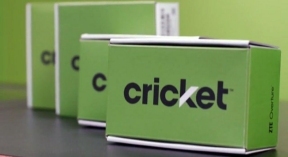 To learn more about Cricket Wireless and why more than five million customers have joined #CricketNation, or to find your nearest retail store, visit www.cricketwireeless.com.